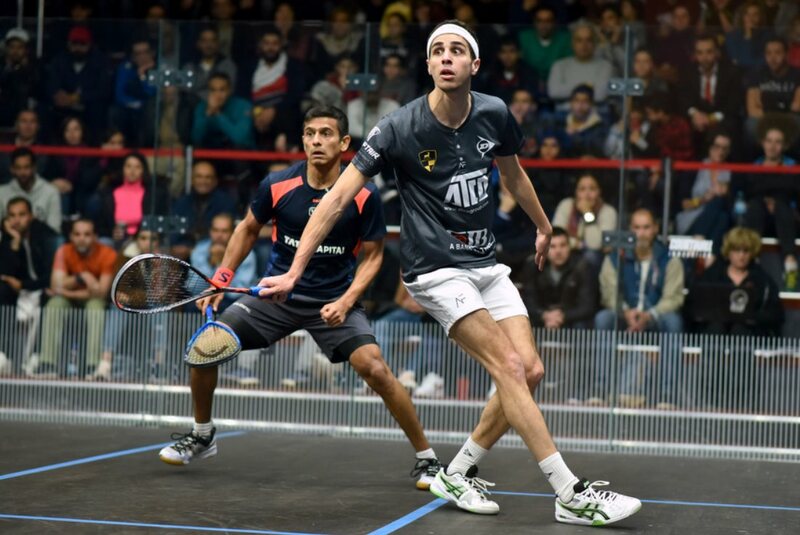 Egypt’s former World No.1 Karim Abdel Gawad produced the shock of the tournament after he downed current World No.1 Mohamed ElShorbagy to reach the semi-finals of the CIB Black Ball Squash Open PSA Platinum tournament in Cairo, Egypt. 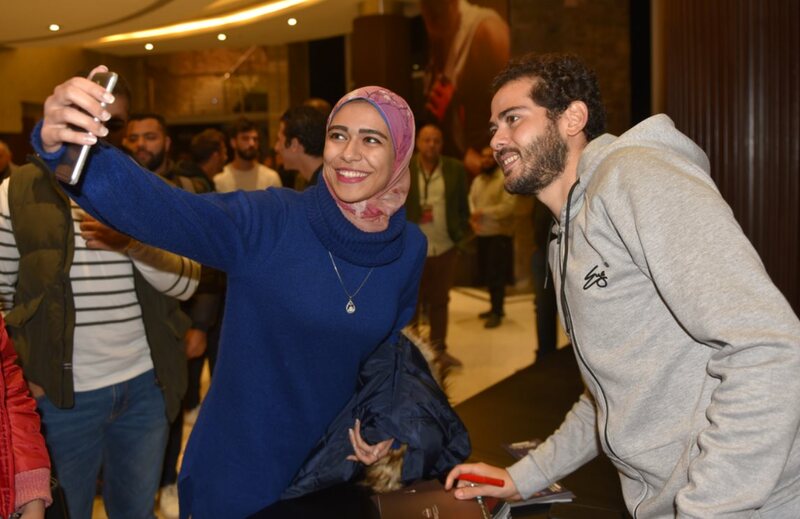 The Black Ball Squash Open is the first major tournament to take place in Egypt’s capital since the men’s 2016 PSA World Championships and Gawad produced a sensational performance in front of his home crowd to reach his first semi-finals at a Platinum PSA tournament since 2017. 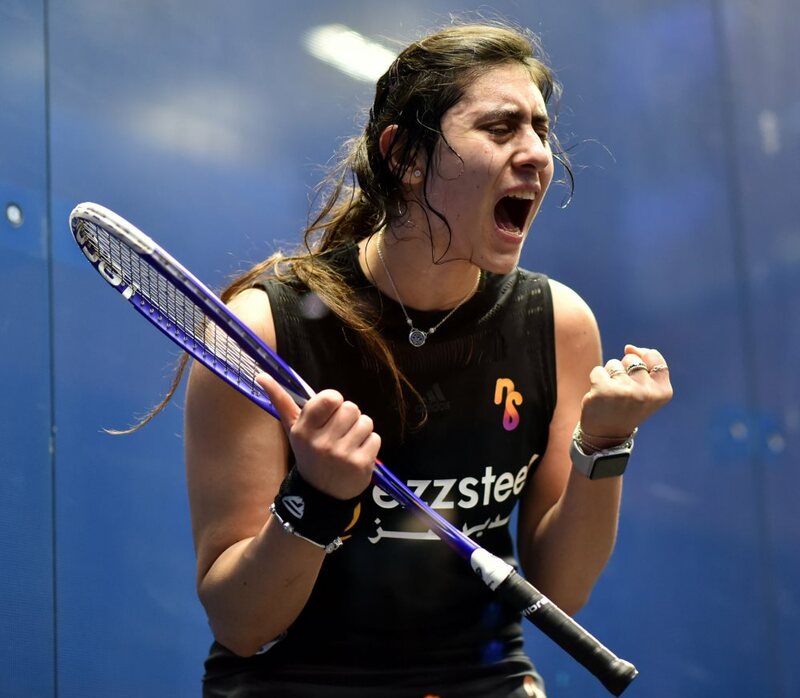 World No.9 Gawad played some exquisite squash in the first game, showing his quality with pinpoint accuracy to put the reigning World Champion in serious trouble. ElShorbagy then tried to up the pace to disrupt Gawad, but he was too strong to take the match by an 11-4, 11-9, 12-10 scoreline in 57 minutes. 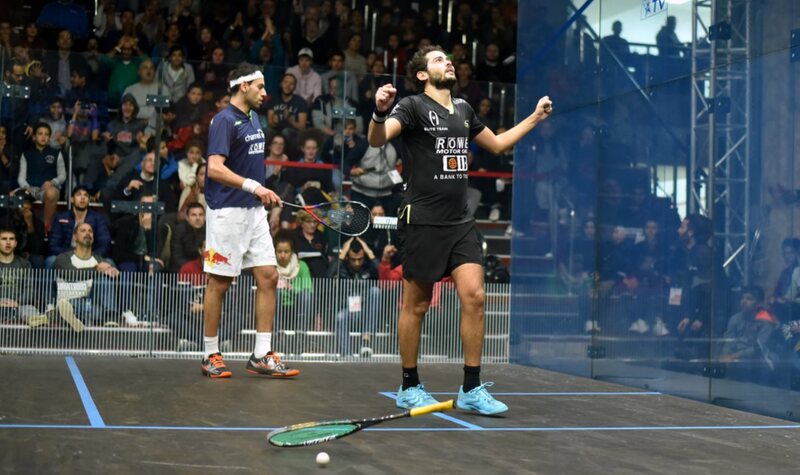 “Mohamed is No.1 in the world and is the most consistent player in my generation,” said Gawad following his huge win. “He has been winning all of the tournaments in a row, so to win 3-0 against a tough player like him is unbelievable. 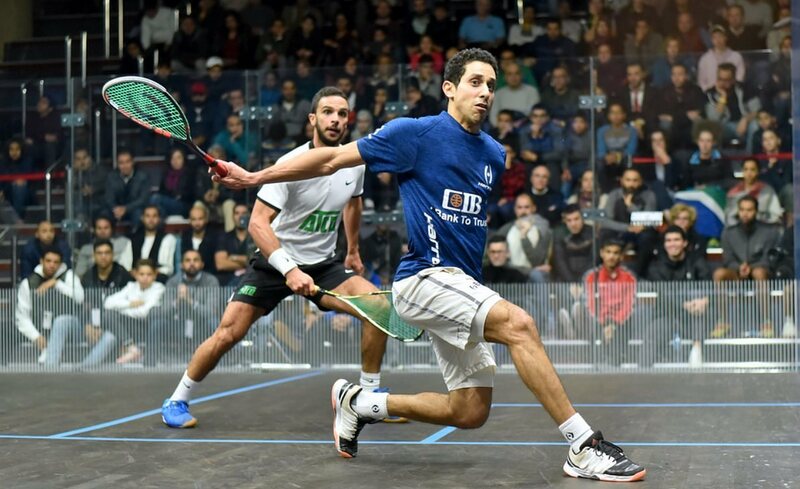 Gawad will now face compatriot and World No.4 Tarek Momen for a place in the final after he defeated World No.10 Mohamed Abouelghar in a high-quality battle to progress. 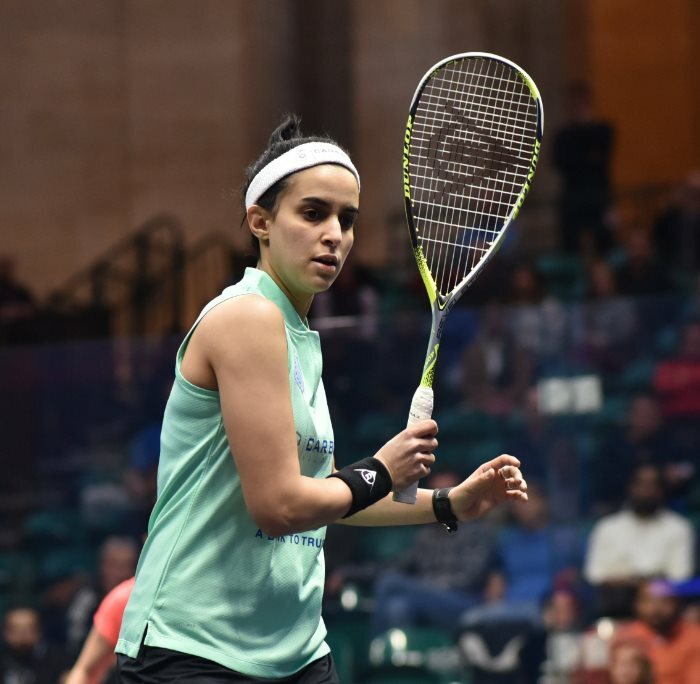 Cairo-born Momen took the first game, before Abouelghar made life difficult for the World No.4 in the second to draw level with some exceptional squash on display from both players. 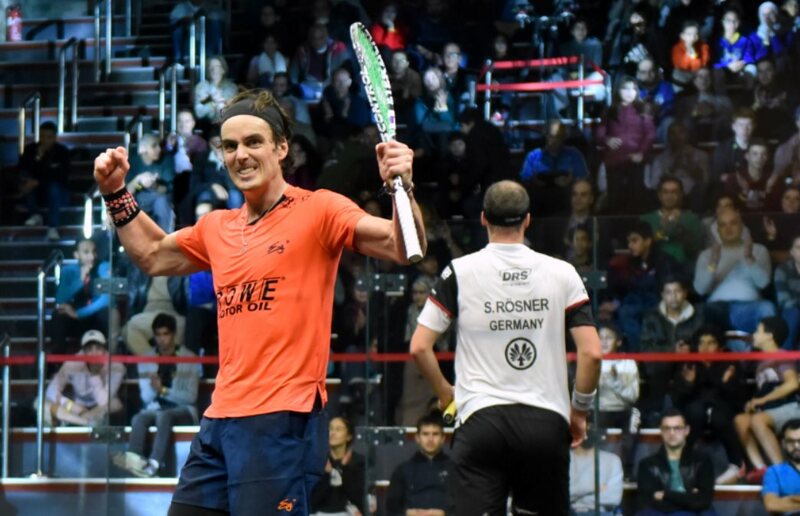 However, the class of Momen – which has seen him enjoy his strongest year to date on the PSA Tour – shone through in the end to prevail an 11-9, 7-11, 11-9, 11-5 winner and reach his fourth successive semi-final this season. “I have to say I was surprised by the level of squash we both produced tonight,” said 30-year-old Momen afterwards. “I think that’s probably the highest quality we have ever produced against each other. Elsewhere at the Black Ball Sporting Club, New Zealand’s World No.7 Paul Coll enjoyed a big win over Germany’s World No.3 Simon Rösner to reach his second semi-final at a PSA Platinum event. Coll was slow out of the blocks, as Rösner – who endured a tough five-game battle yesterday with France’s Gregoire Marche – took the first game. 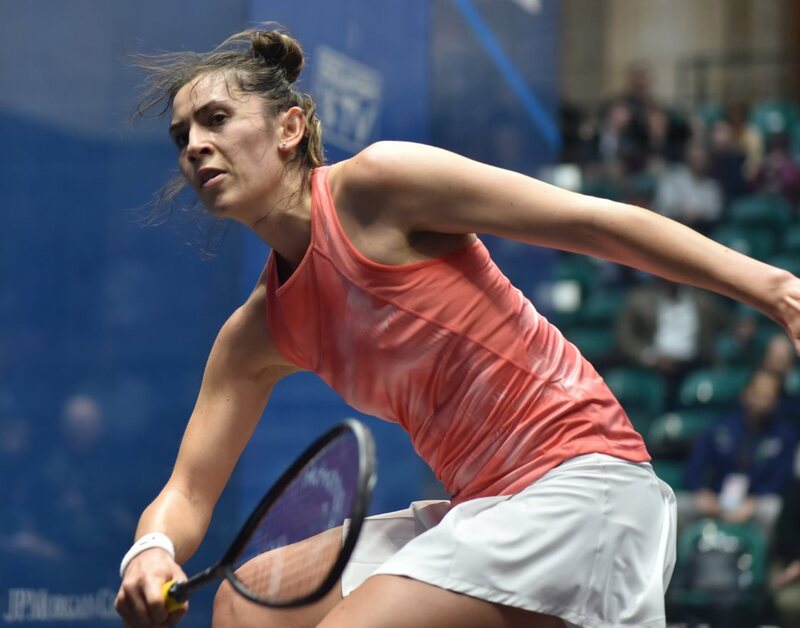 However, the momentum completely shifted in the second as the Kiwi mounted an impressive comeback to level the scores, before going on to take the win by a 5-11, 11-3, 11-7, 11-3 victory in 54 minutes. Coll will now face Egypt’s World No.2 Ali Farag in the semi-finals after he defeated India’s World No.12 Saurav Ghosal in straight-games. 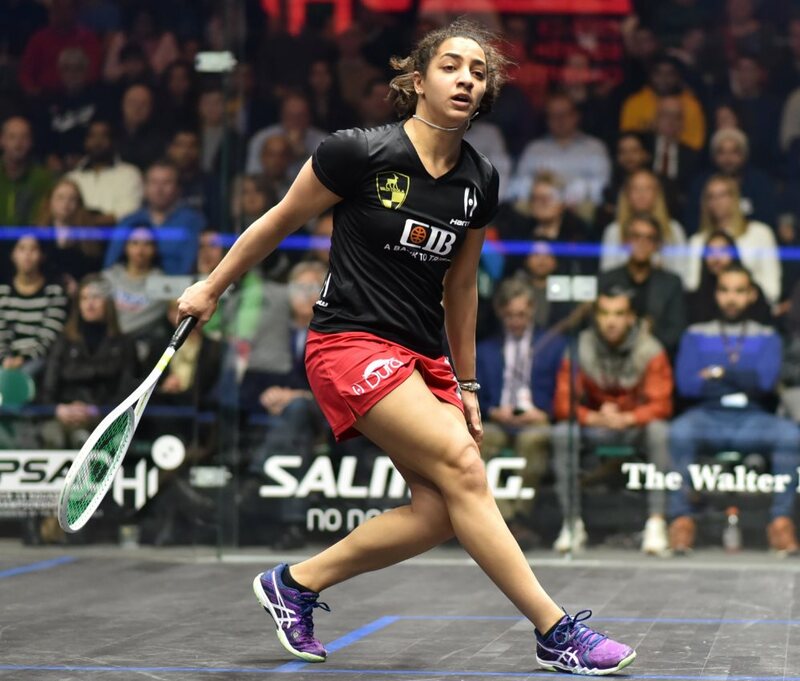 The Egyptian proved too much to handle for Ghosal as he powered to an 11-6, 11-9, 11-3 victory much to the delight of a packed-out home crowd at the Black Ball Sporting Club.